This post previously appeared as an article for MHEA's newsletter, News and Views. Is this how your middle schooler views the books he's meant to read for school? 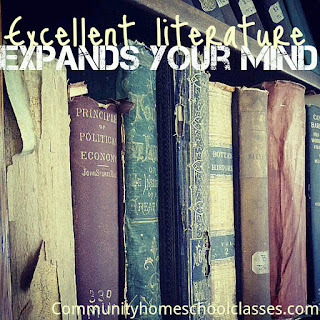 Many of us homeschooling moms enjoy literature and desperately want our kids to have a healthy literary life. However, our middle school aged students may not always agree with our idea of a good read. Whether you are a bookworm mom or haven't touched one since middle school yourself, these Easy "E" tips can help choose the books that will ignite a love of literature in your middle school reader. Does the novel have a Newberry award or a Child's Choice award? Is it on multiple recommendation lists? There's a reason for it! Is the selection of books a well rounded variety? The selections should include every genre, diverse subjects and appealing themes. Does the content have ample opportunity to introduce literary devices such as irony, foreshadowing, metaphors and understatement? The better the writer, the better the book, the richer the content. Is the subject matter engaging enough to interest even a middle schooler? Watch the movies and listen to the songs they like. Check out their pop culture to learn the answer but issues like racism and inequality resonate with all of us. Often, we avoid the literature we don't understand in favor of popular fiction but plays, poetry and nonfiction can be just as captivating, given the time and energy they deserve. Can the poem or play be related to pop culture or a modern phenomenon? Is there a biography that relates to the special interest of middle schoolers? Many tech minded and spirited middle schoolers have dread at the thought of focusing on literature and it's important to be okay with that. Not every reader likes the same book but will he be able to express his antipathy as well as appreciation? Will the literature lead to lively discussion? Will the elusive reader be engrossed, enriched and excel in spite of himself? Reading can ignite interest in everything and then lead to more. 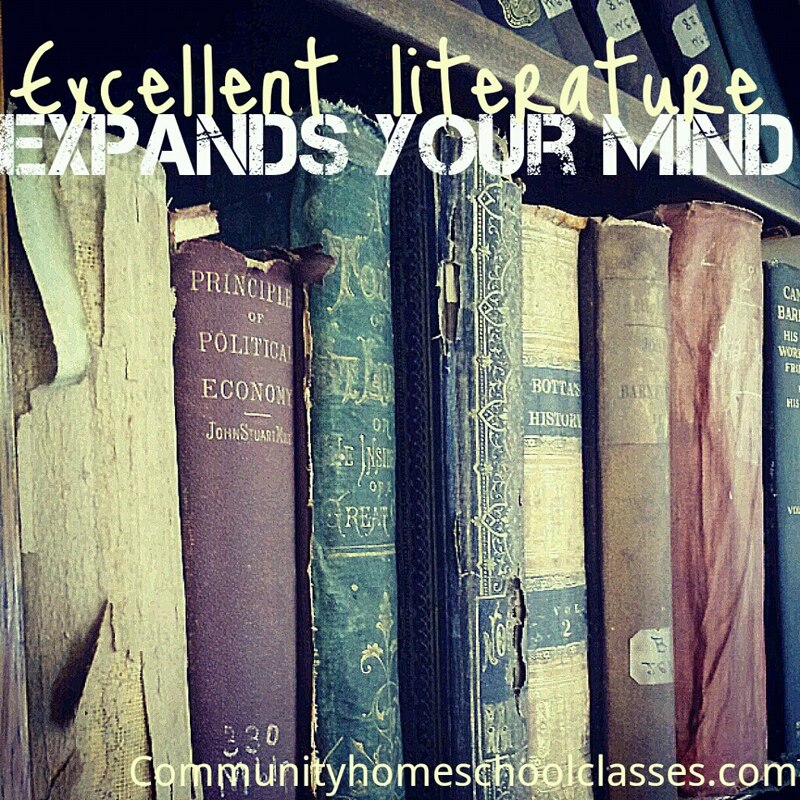 Encourage your middle school son or daughter to explore all kinds of literature by providing everything from books, magazines and comics to newspapers, letters and blogs.